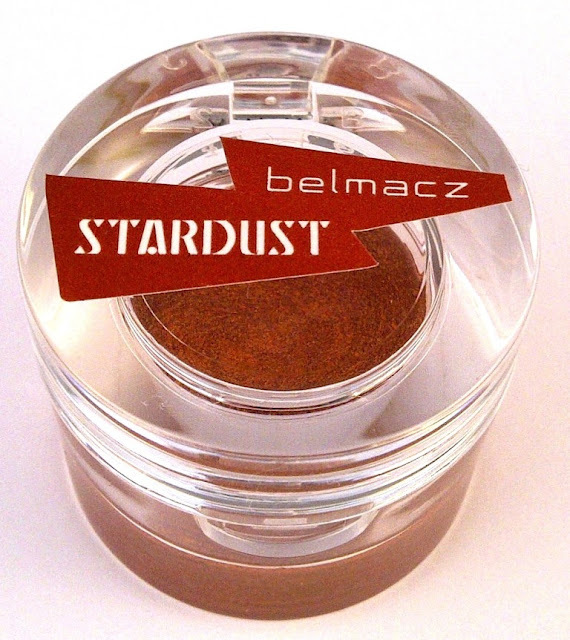 Stardust is the latest eye shadow addition from Belmacz Beauty. 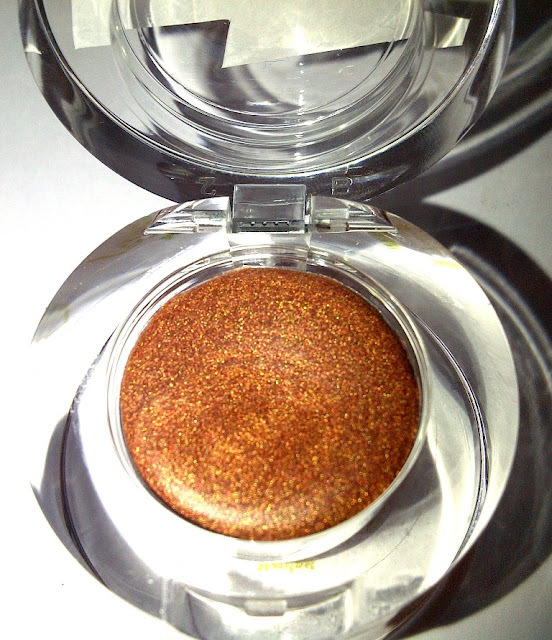 Containing 24ct Gold Leaf combined with warm copper pigments this creamy shadow lends a mesmerising and beautiful lustre to the eyes. Belmacz Beauty is the offshoot of Belmacz fine jewellery. 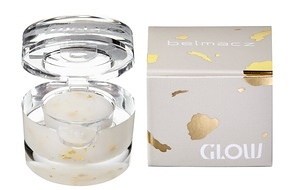 The make-up and skin treatments within the line are imbued with the luxuriance of Belmacz jewels. Stardust’s formula is infused with 24-carat gold leaf. Since ancient times, this natural ingredient has been highly prized as a luxurious treatment to enhance and heal the skin. The texture of Stardust is wonderful to work with, really creamy, it has wonderful pigmentation and has a superb metallic sheen and quality to it. 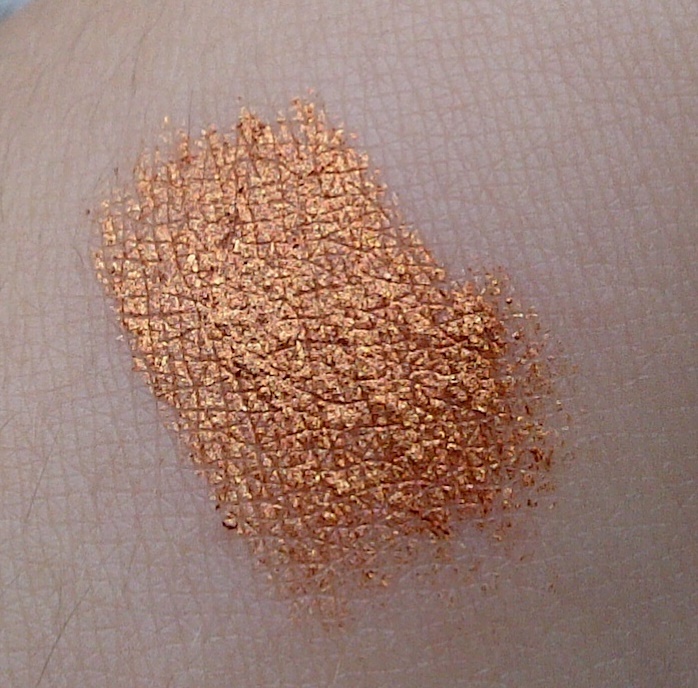 I have worn it as an eye shadow and the copper shade with gold flecks really makes my green eyes pop and makes the whites of my eyes whiter. So pretty! 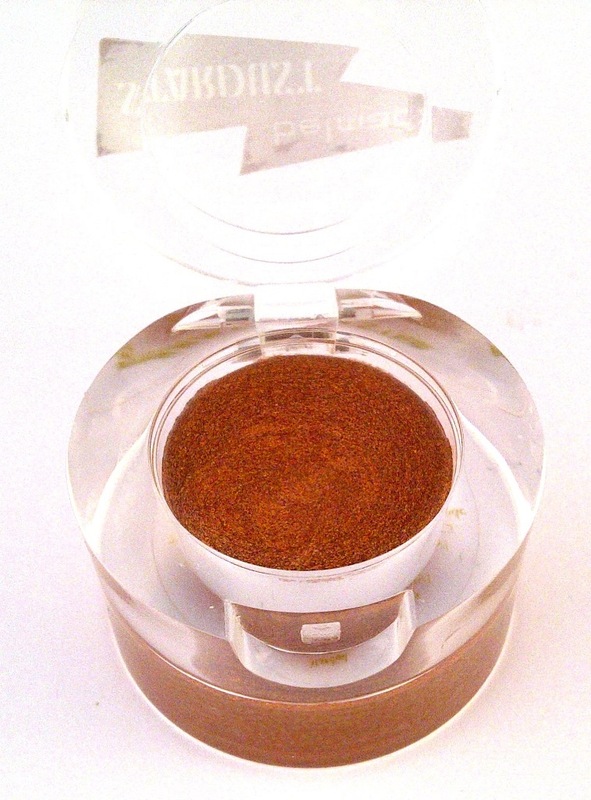 Mix with moisturiser and apply to cheekbones as a highlighter. 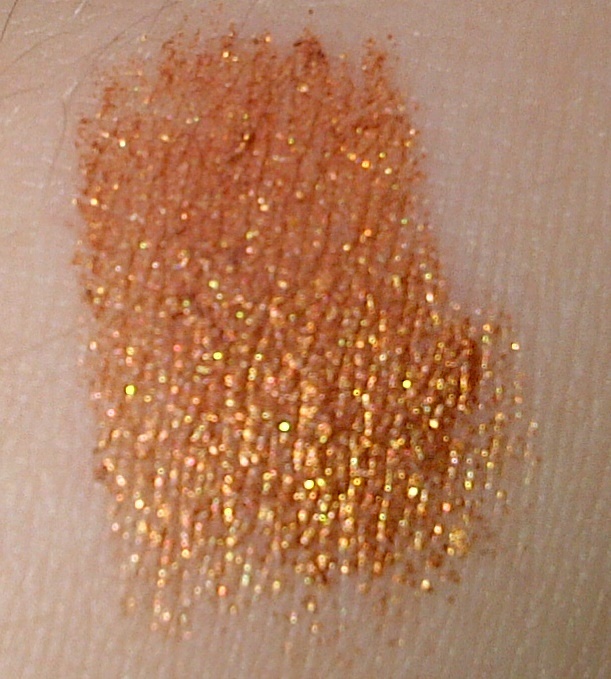 Apply Stardust with a thin tipped sable brush for dramatic flicks. 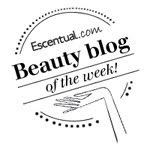 Add to your body moisturiser for an all over body shimmer. *Offer from 19th April until 25th April only.